Using the same philosophy as metal ‘train track’ style braces, these braces adopt a bracket and wire system that is fixed onto the teeth to help straighten them. The difference with these systems is that the brackets and wires are all tooth coloured, and so are much more aesthetically pleasing to wear. 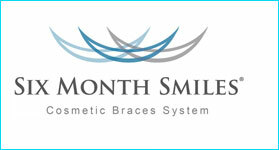 These systems allow very controlled movements of the teeth to achieve excellent results, in approximately 4-9 months. Clear braces are small appliances that are custom made to fit over your teeth. A series of appliances, known as aligners, are worn to gently and gradually move the teeth into the desired position. 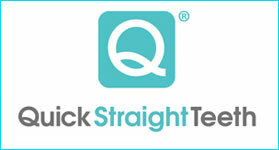 Each aligner is worn for approximately 2-3 weeks. They are so thin and clear, that they are almost invisible! They are also removable so they can fit in with your lifestyle. 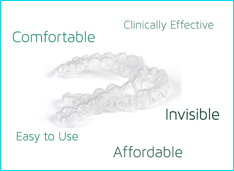 Comfortable, clear and removable – clear braces can transform your smile without disrupting your life. The Inman Aligner is a ‘spring loaded’ removable appliance that can rapidly straighten teeth with mild crowding in a matter of weeks. It works effectively on either the upper or lower front teeth and typically treatment times can range from between 6 to 16 weeks. All of these options do not try to address major orthodontic issues, but aim to treat mild misalignments of the front teeth to dramatically improve their appearance, to give you a beautiful smile. 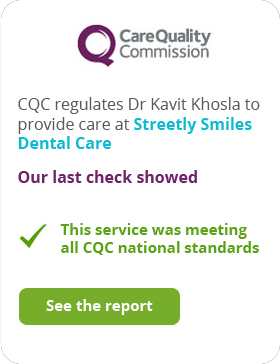 They particularly suit adults who feel they missed out on orthodontic treatment as a child, or if previous brace treatment has relapsed.